The Good Doctor became this season’s top-rated new drama in both total viewers and the 18-49 demo. During ABC’s upfront presentation last May, Disney-ABC Television Group advertising sales president Rita Ferro enthusiastically touted all of the network’s current and upcoming shows in her pitch to buyers. But when she arrived at Tavern on the Green in New York for ABC’s upfront after-party, Ferro—who had been put in charge of the entire Disney-ABC portfolio three months earlier—made it clear which program she was truly most excited about: The Good Doctor, the medical drama starring Freddie Highmore as Dr. Shaun Murphy, a fledgling surgeon with autism and savant syndrome, who starts his residency at a San Jose, Calif., hospital. It’s a good thing Ferro grabbed that Highmore photo when she had the chance: The Good Doctor became this season’s top-rated new drama in both total viewers and the 18-49 demo, as well as ABC’s most-watched freshman series since Lost debuted in 2004 (it’s averaging 16.9 million total viewers in live-plus-7 ratings). Even better for advertisers, it’s already ABC’s No. 1 series in the C3 commercial ratings for the 18-49 demo (a 2.39 rating; ahead of the network’s other hit medical show, Grey’s Anatomy), and is No. 5 among all entertainment shows on TV. In the C7 metric, the show climbs to a 2.71 rating, No. 4 overall, behind only The Walking Dead, This Is Us and The Big Bang Theory. 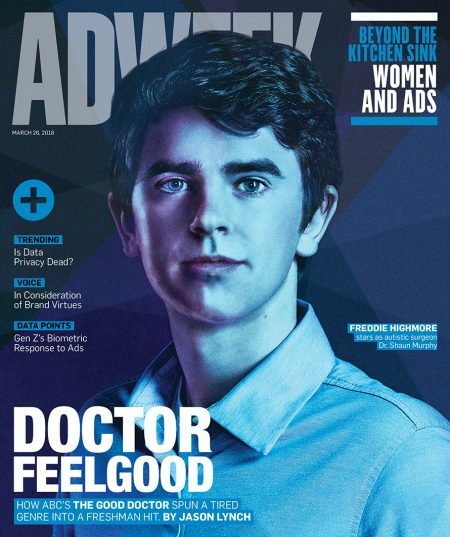 As The Good Doctor has increased ABC’s Monday 10 p.m. audience by 177 percent in total viewers and 162 percent in the 18-49 demo, the show has also boosted ratings for its affiliates’ late local news, not to mention Jimmy Kimmel Live, which has topped Late Show and The Tonight Show in total viewers on six Mondays this season. “Having a successful 10 o’clock hour helps our entire ecosystem in broadcasting,” says Andy Kubitz, evp, programming strategy, programming, planning and scheduling, ABC Entertainment. 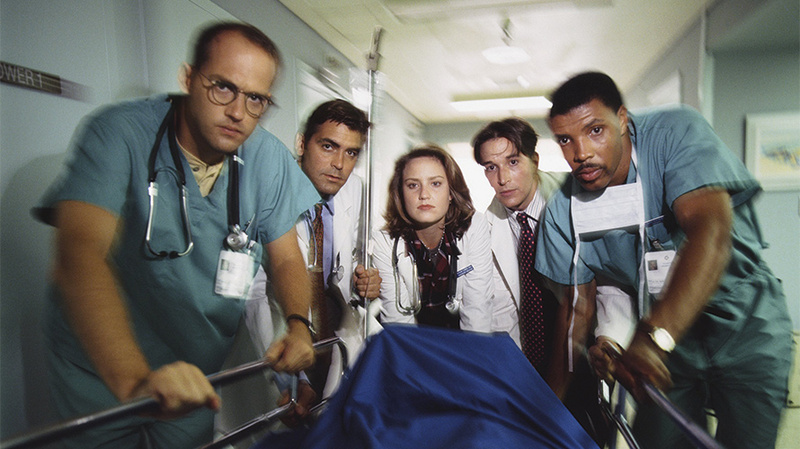 Since ER went off the air in 2009, broadcasters have been desperately searching for the next great medical drama to take its place. But aside from Chicago Med, which has been a solid addition to NBC’s Chicago franchise, most of the attempts lasted just one season, including Mercy, Heartbeat, Three Rivers, A Gifted Man, Pure Genius, The Mob Doctor and Emily Owens, M.D. The series is based on the 2013 South Korean drama with the same name, which was also about a surgeon with autism. Lost and Hawaii Five-O star Daniel Dae Kim, the show’s executive producer, developed it for a U.S. audience in 2014 with CBS Television Studios, where his production company 3AD had a development deal. 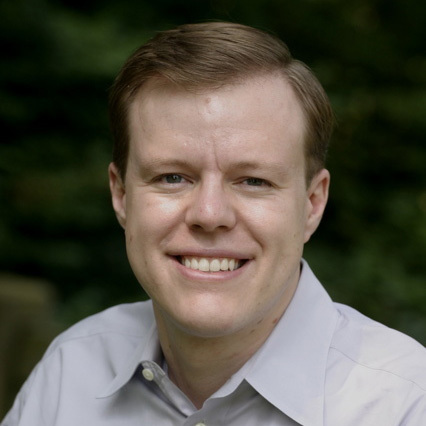 When CBS passed, Kim took the project to Sony, finding a partner in David Shore, who had independently sparked to the Korean series.